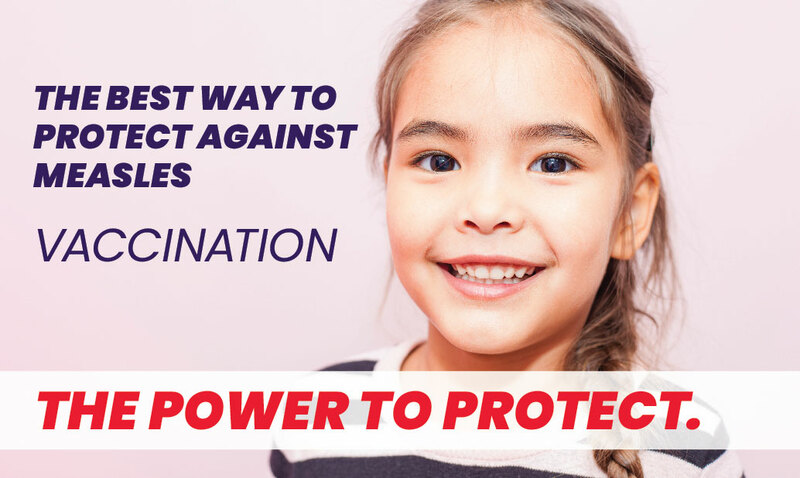 The Florida Department of Health in Martin County is offering free flu shots for children and adults, ages 4 years and older on Thursday, November 29 at the health department clinic, 16401 SW Farm Road in Indiantown. The flu vaccine will be offered from 2:00 to 5:00 pm, while supplies last. No appointment is needed. According to the Centers for Disease Control and Prevention (CDC), last year’s record-breaking flu season resulted in 80,000 deaths in the United States, which is the highest number of deaths from the flu in more than three decades. Protect yourself and those you love this season by getting by getting your flu shot and practicing good hygiene including frequent hand washing.